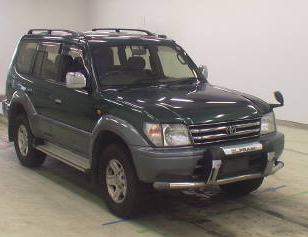 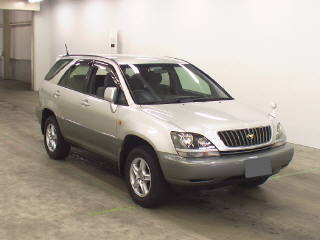 Online Used Car for Sale in Japan. 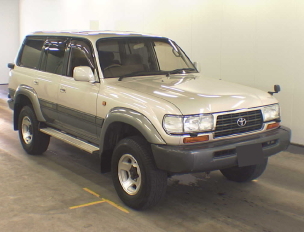 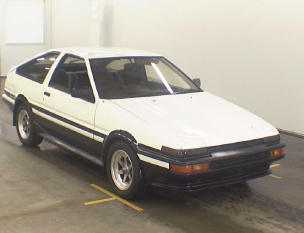 Japanese Exporter of Used JDM Cars, Exporters of Used Japanese Vehicles, Used Cars Auction in Japan, import cars and used cars export Dealer Big1trade. 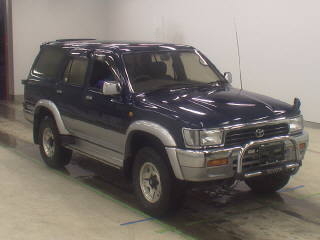 We are registered used car exporter based in Japan. 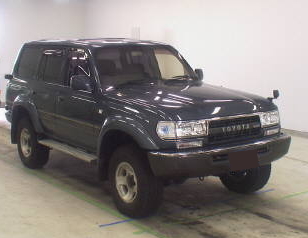 We, Nine Works Co., Ltd established in Japan. 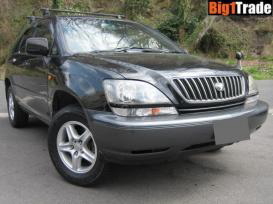 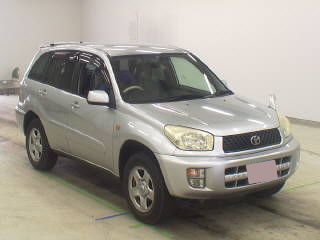 Company specialized in wide range of used cars and second hand. 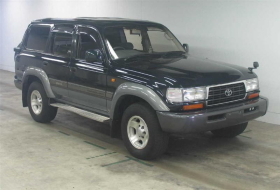 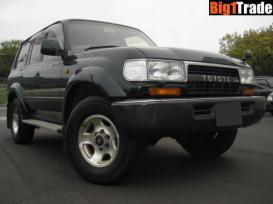 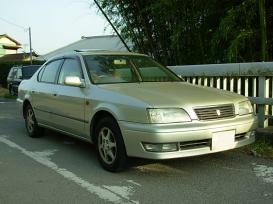 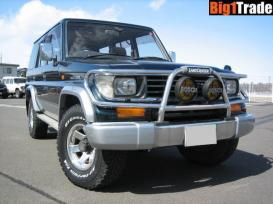 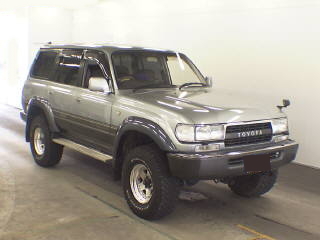 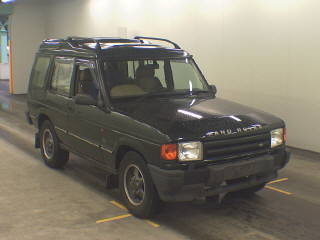 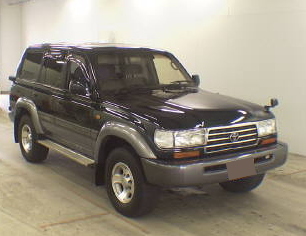 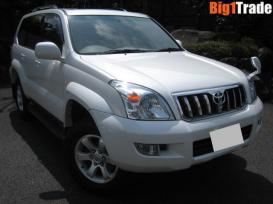 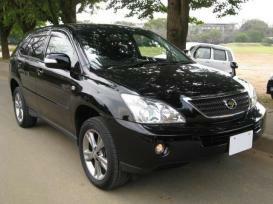 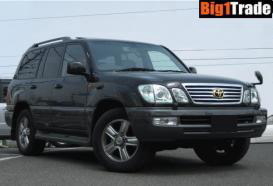 We have been conducting business in sales and repairs of used cars for over 20 years in Japan. 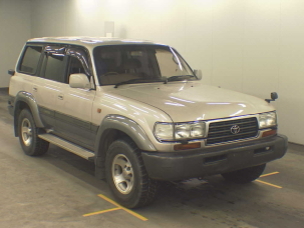 With our licensed mechanis, so we can inspect theengineinspection,transmissions, undercarriages, oil leak and other parts of all used vehicles we sell. 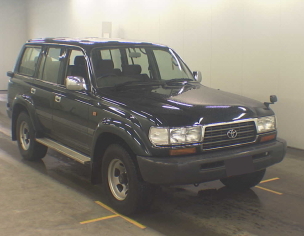 Our mission is to help you, by offering all of our knowledge and experience as Japanese used car specialists. 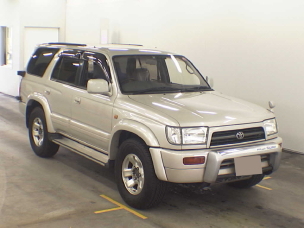 Our strength is over 20 years experience and expertise, prompt service and prompt delivery. 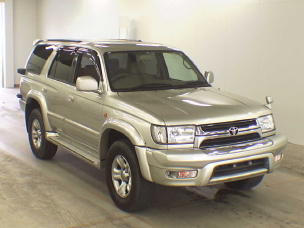 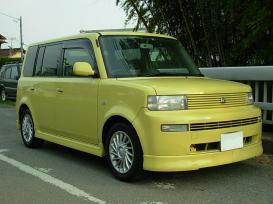 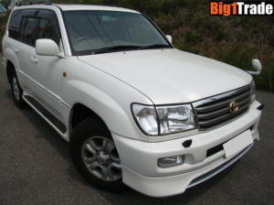 We will help you to import used vehicles from Japan at the lowest cost. 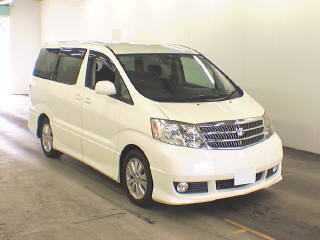 Please join us and save your time and import cost. 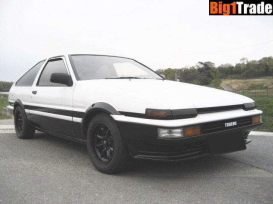 Copyright © Big1Trade All Rights Reserved.